Mafadi Brixton (previously known as ACACIA) is conveniently located at 145/147 High Street Brixton. 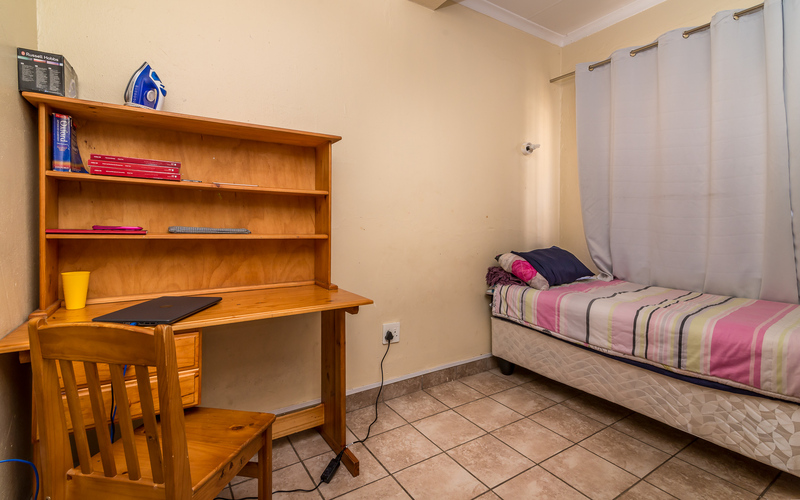 Perfectly located for any student studying at UJ Varsity. 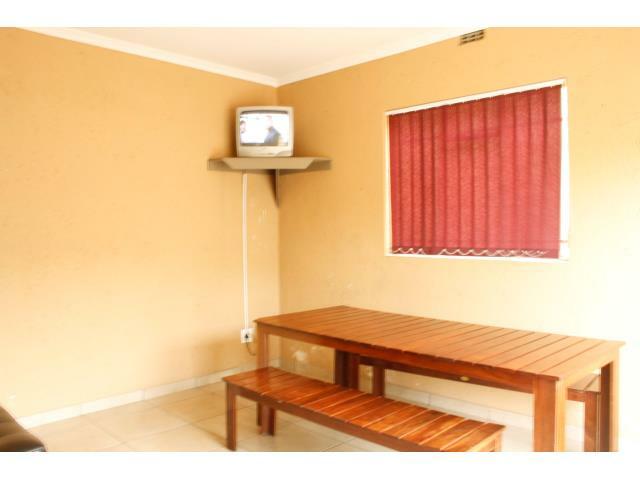 It is close to UJ and all major shopping centers. 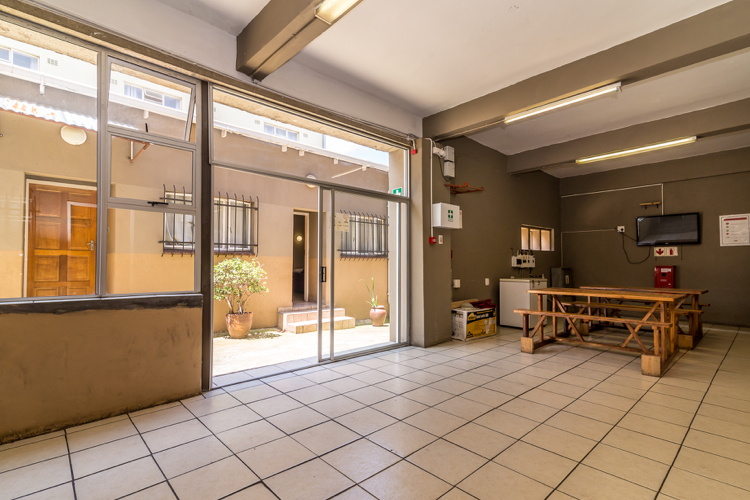 Don’t miss this space. Book your 2015 space now. Bathroom – The Ablutions are conveniently situated next to the rooms and consist of modern, clean showers, basins and toilets. 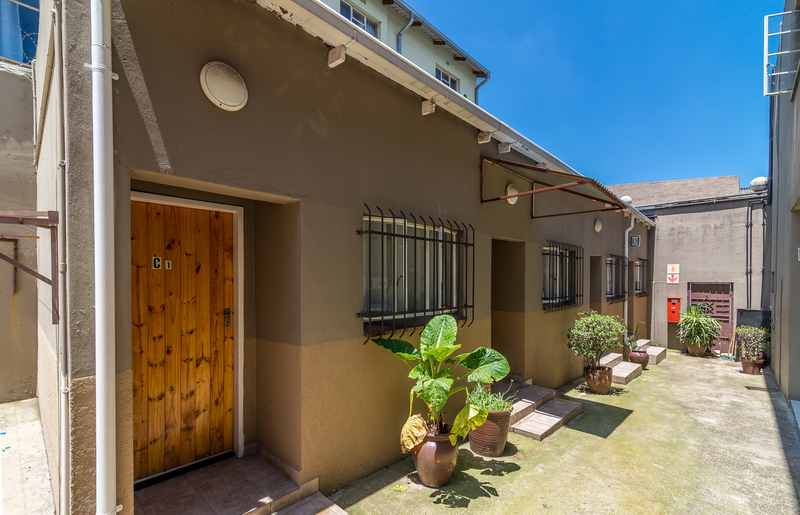 Fill the form out below and we will contact you back regarding this property.